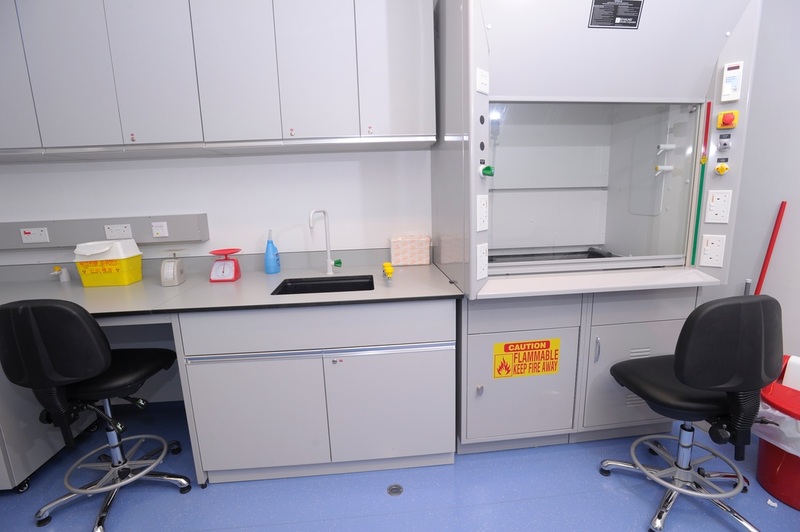 Please use our procedure rooms anytime you wish to dose your animal, take samples, or take records, relative to your experiment, which should be outlined in your Animal Experimentation Ethics Approval. These rooms are also appropriate for minor surgical procedures, or non-invasive procedures. Please make sure you keep the room clean and tidy and dispose of needles in appropriate disposal containers. If you need emergency assistance with any procedure, please contact a member of the Animal Holding Core here, or directly contact LASEC here. We have vast experience in procedures involving animals. If you require training, such as in basic animal handling, or drug administration, please contact LASEC. You must never conduct a procedure on an animal if you are unsure, or are not appropriately licenced. You must also be able to recognise when an animal is in distress, or is in need of veterinary care. Please click here for further information. To request veterinary care and assistance at anytime, click here.